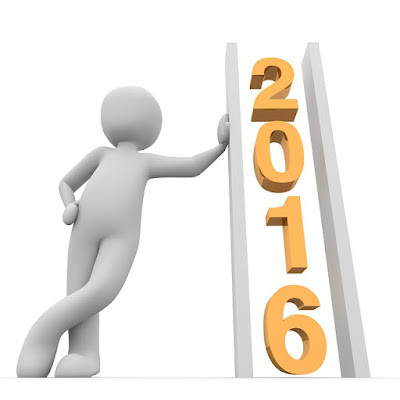 10 Development Goals for leaders In 2016. Welcome to a prosperous new year,i want to use this medium to wish you success in every area of you life. 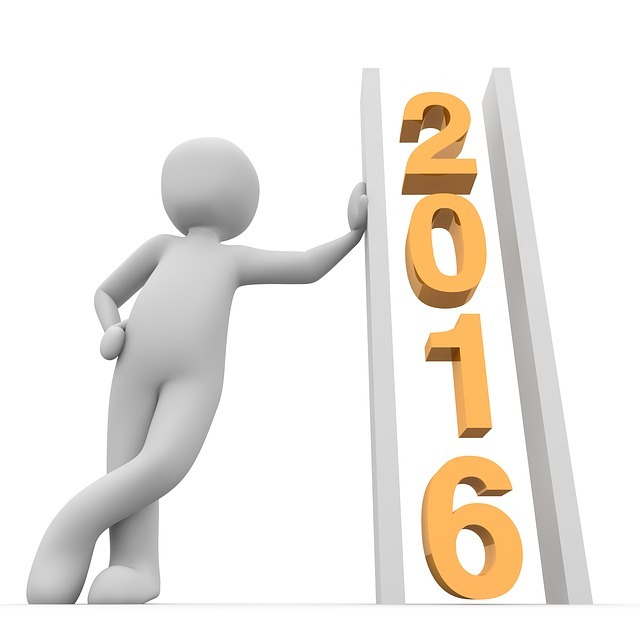 You don't need to dwell in the past again,2015 is gone so focus on how to make your 2016 better. momentum and at the end of the year we’re back to square one. something better of your own. Then, make sure you include the three “goal boosters” at the end. coaching to your delegee (followers). presence,” and it’s the single most important thing you can do as a leader. 3. Let someone on your team know where they really stand. Good or bad, doesn’t matter, just commit to some honest, caring, constructive developmental straight talk. 4. Pick one thing that’s not broke and make it better. Look for an innovative breakthrough solution, not just incremental improvement. weekly may be more realistic. 6. Gain clarity on your leadership values and share those values with your team making sure they all understand where you are coming from and where you are going. use some other method to get more informal feedback. Then do something about the feedback! 8. Take a leadership course,attend seminars and workshops. Whatever program you chose to attend, just make sure it’s grounded in solid theory, builds self- awareness, and includes lots of practical on-the-job application. 9. Read at least 2 or 3 leadership books,that is what i do. That’s one a quarter. Believe me, it’s harder than it sounds. Keep an action log of new ideas that you are going to try out. I hope this leadership article will help you rise above all odds to pursue and archive your goals and become successful in 2016. I have set my own plans and goals,what about you? Please help you friend to succeed,share this article on your Facebook,twitter,Google plus and any other social media walls as i also welcome your comments here. You will succeed.